Cars running red lights or failing to halt at a stop sign are just a few of the leading causes of traffic accidents that occur every day. 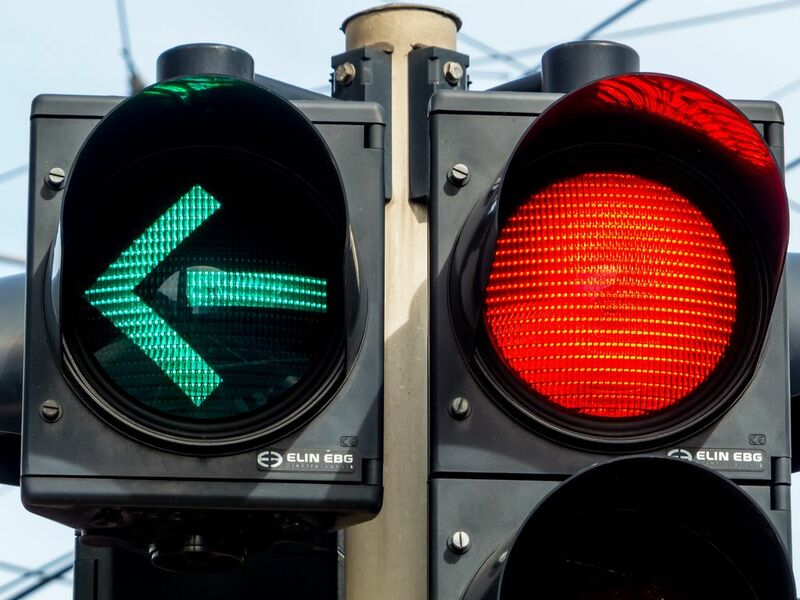 If you have been injured and are facing extensive medical bills and loss of income as a result of an auto accident that resulted from another driving running a red light, personal injury attorney Chris Olsen is trained to seek the maximum compensation you deserve. We routinely handle cases that involve auto accidents and red lights on a regular basis at Olsen Law Offices for clients in the San Diego, CA area. Who Is Most Likely to Cause a Red Light Accident? The moment the accident occurs, it’s important to dial 911 so the appropriate emergency services are available to help with your accident. Having an EMT and policeman available will allow the appropriate documentation to be made, as well as ensure medical attention is delivered. When any of the above occurs and the other driver is at fault, you are legally allowed to seek compensation. Although insurance companies often handle such cases, unfortunately, drivers do not always receive the coverage they deserve. Attorney Chris Olsen will open an investigation and meet with doctors, witnesses, and carefully review the police reports and pictures taken to ensure you receive maximum compensation for what you or your loved ones has lost, especially in accidents that resulted in fatalities. If you have been injured as a result of a negligent driver or have a loved one who has been fatally injured, attorney Chris Olsen can seek adequate compensation for medical bills, personal injury, property damage, pain and suffering, and lost wages. Contact our law office today online or by calling (619) 550-9352 to schedule a meeting with Chris Olsen.